50 years old in 2019! Canoe Outpost-Peace River was first called Canoe Outpost of Arcadia when founded in 1969 by Tex and Donna Stout. 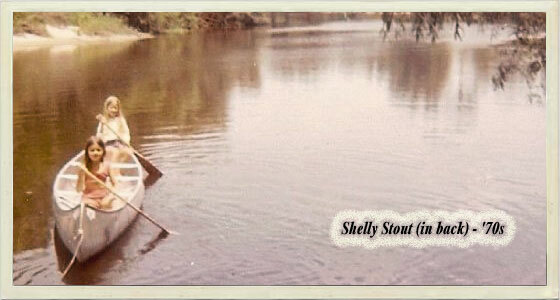 Charlotte Bragg took over in 1978 and the company was called Peace River Canoe Outpost. 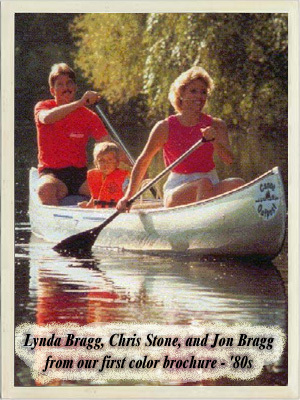 Becky Bragg became owner and president in 2001 and incorporated under the name Canoe Outpost-Peace River which had been the marketing name for years. Becky, son, and brother still own and run the business today. Canoe Outpost-Peace River is a member of the marketing family called Canoe Outpost®. To provide the most professional, affordable, memorable, and fun paddling and outdoor experience to visitors of the Peace River and Canoe Outpost-Peace River while instilling a sense of stewardship of the environment in order that we may all enjoy the natural beauty for generations to come. It is our goal to treat each and every customer with the utmost respect, and provide them with the ultimate in a paddling and outdoor experience, and to do so with absolute integrity with emphasis on safety, education and enjoyment of the environment. Canoe Outpost-Peace River advocates that everyone especially children should have the opportunity to experience the Florida outdoors. Supply bus and driver at cost for weeklong Florida Cracker Trail Association cross state trail ride. We've shared our vision of Peace, Love and Paddlin' on the Peace River for over 45 years with tens of thousands of paddlers ranging in ages from two to 92. Why don't you come on down and see Canoe Outpost on the Peace River and join the fun.